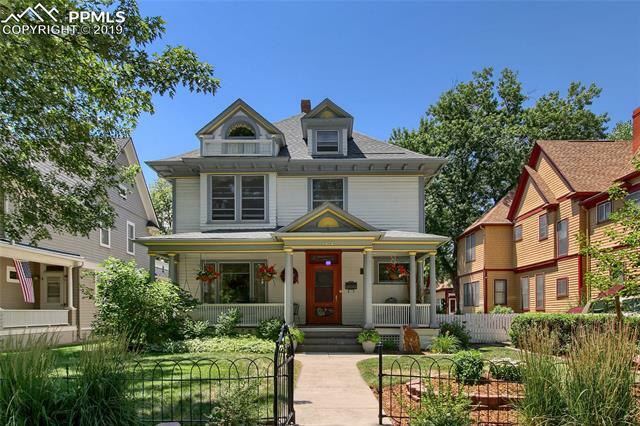 The Colorado Springs homes in the Old North End are located in one of the oldest and most historic neighborhoods in the city. The neighborhood was built beginning in the late 1870’s in a section just north of Colorado College. The discovery of gold in Cripple Creek and the Colorado Gold Rush brought many new people into the area. Downtown Colorado Springs became the center of the local mining industry. With an influx of money and population along with the creation of Colorado College, homes in the Old North End became a prestigious place to live. 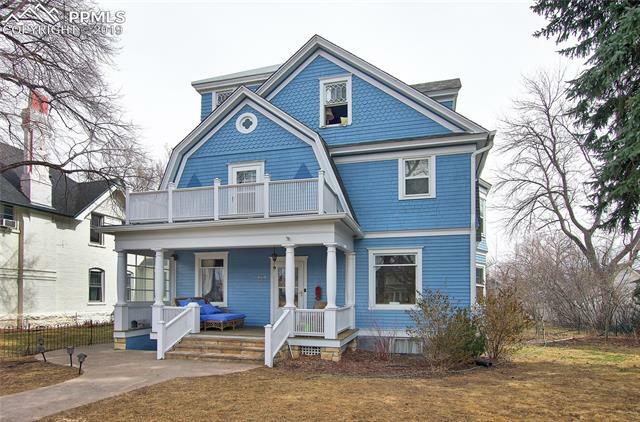 As a result, large historic Victorian Era homes in the Old North End neighborhood sprung up in a relatively short period of time. Today the Old North End is home to two National Register Historic districts that include nearly 800 Old North End Homes today. 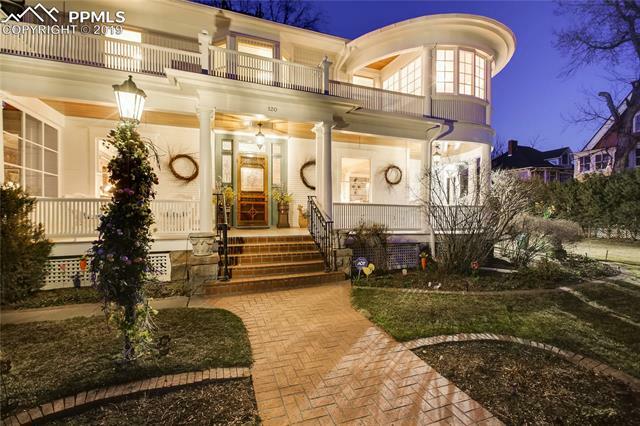 The Old North End neighborhood offers residents the ultimate in historic luxury living. Residents enjoy the various amenities these historic residences offer including gazebos, pools, and large oversized lots with carriage houses and cottages. 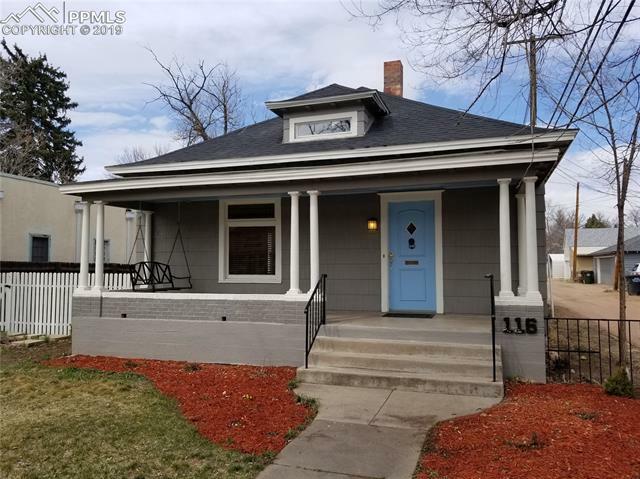 In addition, Old North End homes have breathtaking views of Pikes Peak and the Front Range and the area is close to the downtown business district. The historic Patty Jewett Golf Course, Monument Valley Park, and America the Beautiful Park are nearby providing residents a convenient place to enjoy the spectacular Colorado outdoors. Patty Jewett, one of the oldest golf courses in the city, offers residents 18 holes of golf set in a beautiful park like setting with old growth trees. NO golf membership is required. Monument Valley Park borders the Old North End neighborhood, Colorado College and the Downtown Business District. The park has miles of biking, running and walking trails as well as the beautiful and tranquil demonstration gardens, picturesque ponds, playgrounds, picnic areas, and the seasonal Monument Valley Pool. America the Beautiful Park offers outdoor farmers markets and an outstanding summer concert series sponsored by the Colorado Springs Philharmonic. All these attractions are conveniently located within a short walk or drive to the Old North End neighborhood. All the cultural attractions in downtown Colorado Springs including the Fine Arts Center, the Pioneers Museum, the Bemis School of Art, the Colorado College Cornerstone Arts Center and the Pikes Peak Center are located within a five minute drive of the Old North End. Although this is one of the most urban areas in the city, nothing compares to the tranquility and beauty of this elegant and historic neighborhood. The Old North End neighborhood offers residents both local history and urbanity.